Here are the dates and information for SCBWI’s biggest annual events. 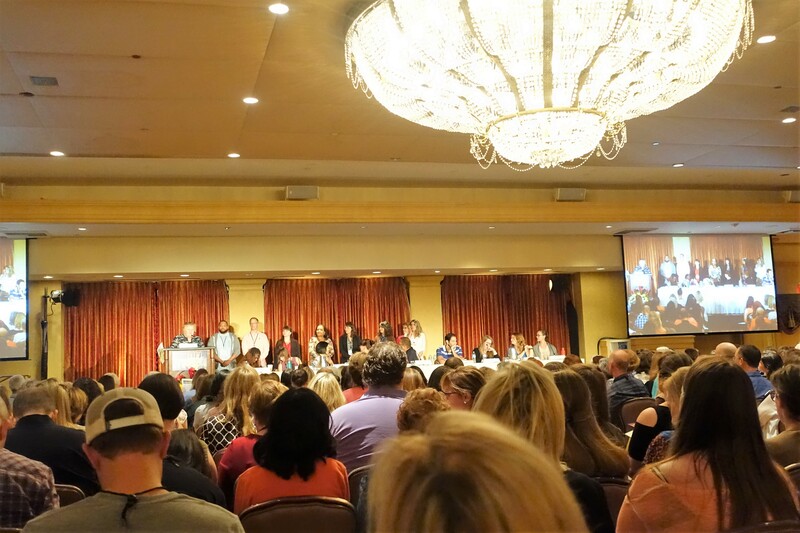 Spend a weekend learning from top authors, editors, agents and art directors. There’s a packed schedule of panels and events and intensives for those who want to dive a bit deeper. Keynote speakers: Bryan Collier, Tahereh Mafi, and Sara Pennypacker. 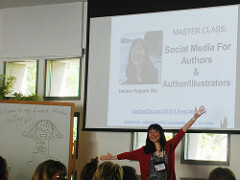 Debbie Ridpath Ohi at SCBWI Writer’s Day 2016 in Los Angeles. A full-day event at the Skirball Cultural Center in Los Angeles to immerse yourself in expert keynote speakers, breakout sessions, and artwork and manuscript critiques. Much like the Winter Conference, the annual summer conference is full of world-class faculty, events, and intensives. Stay tuned for more info announced closer to the event. If those aren’t enough for you, here are a few other events happening this year, including comic book conventions, which often have an array of graphic novelists and illustrators who exhibit. Keep in mind, the following aren’t SCBWI events, just a short list we put together to help you get your research started. Check out the event websites for details, including any changes to date or location information. 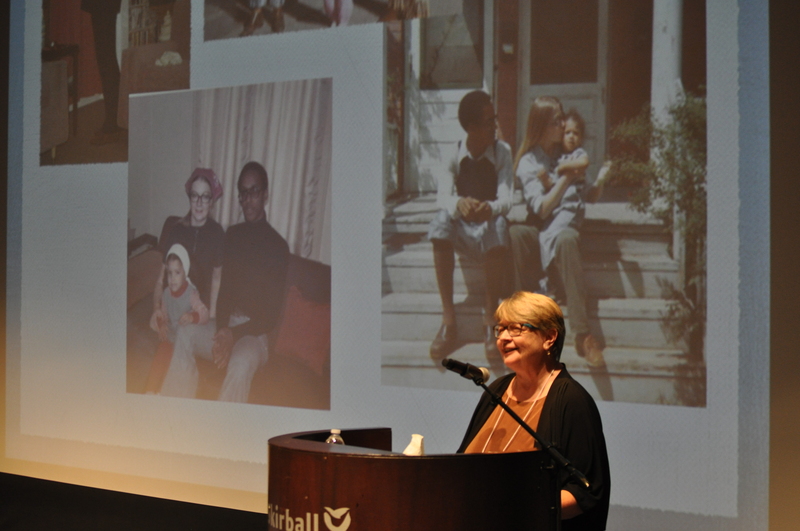 Julie Williams at SCBWI-Los Angeles Writer’s Days 2015. Is there a book festival or conference you are excited to attend this year? Share it in the comments. I’m looking forward to CenCal SCBWI Writers’ Day held in October at Cal Lutheran in Agoura — always a great line up.